Wheelchair locations are available in the orchestra section of the theatre (pending availability). You may purchase one wheelchair and three companion seats per order if available. For guests with limited mobility, there are seats available with movable/folding armrests (“Aisle transfer Seats”) in these locations: Orchestra C101, C114, J101, J114, N101, N114, N26, P23. Mezzanine: D1, D25, D 26. The mezzanine requires stairs, as this theatre does not have an elevator or an escalator. All seats in the orchestra section are accessible without using any stairs. For guests with sight or hearing impairments, accessible seats are available in the Orchestra Row A 1-7, Orch A 2-8. 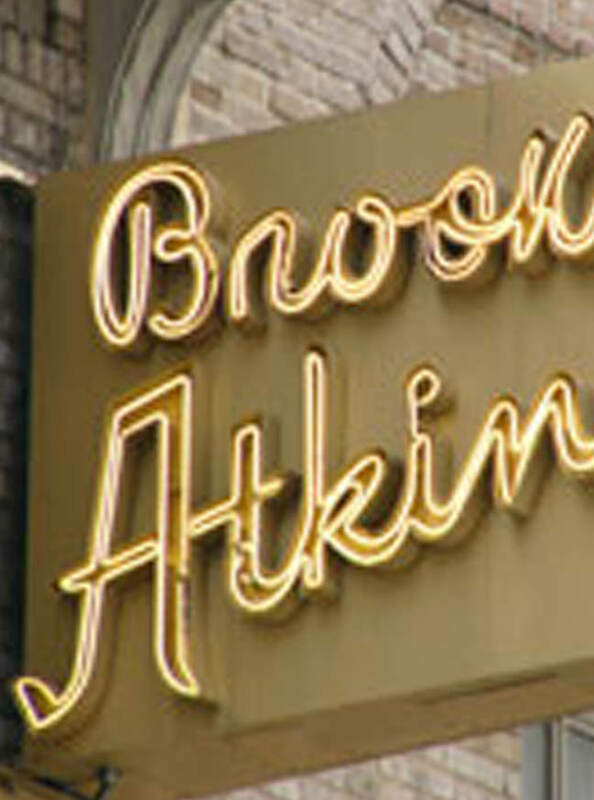 We are committed to the needs of our patrons with disabilities at the Brooks Atkinson Theatre. For more details on our policies or assistance purchasing accessible seating, please contact us directly at 212-719-4099. •Wheelchair accessible restroom •Service dogs allowed •Headsets for sound augmentation are available at the theatre, free of charge. •Photo identification is required as a deposit.